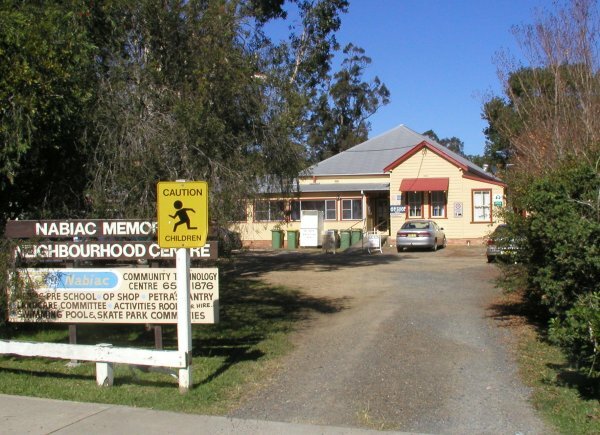 The Nabiac CTC (Community Technology Centre) is a non profit organisation run by volunteers. The centre offers many services including internet use, printing, scanning, laminating, fax, as well as room hire and IT (Information Technology) training. We are located in the Nabiac Memorial Neighbourhood Centre.